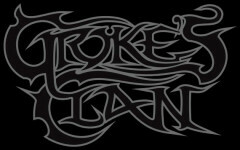 Groke's Clan is a metal band hailing from Lieksa, Eastern Finland. The band plays rowdy thrash metal with melodic influences and catchy guitar riffs. With its action-packed live shows Groke's Clan is at its best on stage. The band was formed in 2001 by Johannes Valkonen and Jussi Nevalainen along with their friends. At the time when the band was formed the members were only 11 and 12 years old. During the first years line-up changed many times and the band's musical image evolved. The name "Groke's Clan" was introduced in the beginning of 2005. 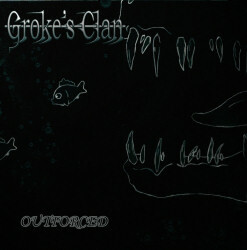 Groke's Clan has recorded two demos; Outforced (2005) and Foul Play (2006) and played over 30 gigs. In the spring 2007 the band participated on Ääni & vimma - the most famous band contest in Finland - along with 207 other bands. In the end 14 young and talented bands made it to the finals based on their live performances, Groke's Clan being one of them.